Recently, a number of business colleagues have asked me about how to leverage Chinese social media apps to get their brand better exposure in China’s large consumer market. To most international brands, gaining traction in China through digital can be a big triumph or a nightmare. 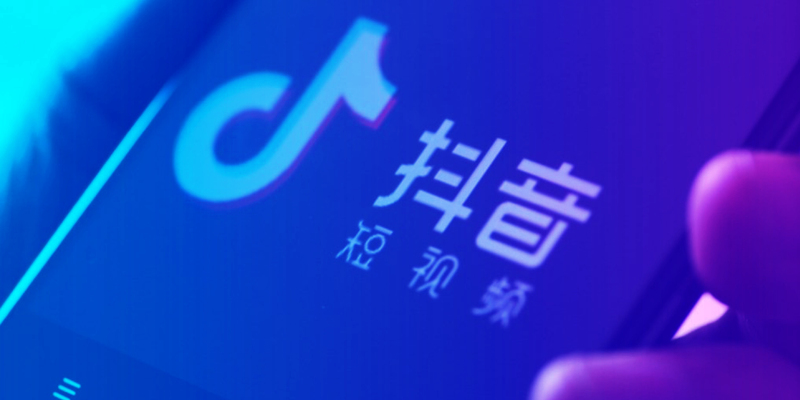 Douyin, known as TikTok in the United States, offers an opportunity for triumph if businesses take time to understand the short-form video app. In the New Year 2019, while my family were enjoying reunion dinner in Beijing, my 46-year-old uncle gushed about the power of Douyin. I was astonished about how many hours my Generation X uncle (a leading industrial designer in China) would invest in this platform on a daily basis because the app has a reputation for resonating with younger Gen Z audiences. My uncle’s 16-year-old daughter teased him that Douyin has indeed caught hold with Gen Z. The conversation was another reminder of how Douyin has become a phenomenon. Douyin, launched in 2016, has attracted the attention of luxury marketers, which raises the possibility that Douyin could become an even bigger destination for both consumers and businesses. At Moonshot, we believe that Douyin can help businesses build up their brands in a memorable way by providing lovable experiences to users. Let’s take a closer look at its success and opportunities for brands. Since 2016, China’s short-form video market has entered a period of rapid development and continues to gain momentum. As of June 2018, the active Chinese users of short-form video integrated and aggregation platforms reached 472 million people and 161 million people, according to Yiguan, an internet strategic analysis website. Finding the most efficient business value to capitalize on the popularity of short-form video in China has become an important issue for companies to think about deeply. It’s important to know that short-form video is not just the shortening of long-form video, but the embodiment of new content consumption habits in the era of fragmentation. Short-form videos are optimal for creating shareable content intended for engagement. Long-form videos are best suited for explaining the background of inspirational content and emotional stories. But short-form videos are ideal for on-the-go viewing because people are usually scrolling quickly. In addition, consumers expect content to be highly personalized based on their preferences. Douyin focuses on enabling the creation of music-related content, especially videos. Douyin provides the ability to edit videos with engaging special effects and funny stickers to inspire its users to create and share short music videos with their friends. Douyin caters to Gen Z users who are generally well educated and reside in major cities such as Beijing or Hong Kong. Douyin’s users can be divided into three groups: influencers, followers, and rubbernecking users. Influencers have considerable followers and are willing to collaborate with brands. Influencers are early adopters. They are capable of sparking trends in their role as key opinion leaders (KOL). Followers are potential consumers of brands’ content including content shared by influencers. Followers can make a topic become viral on Douyin through their participation. Rubbernecking users are more into consuming video content rather than actively creating. All three of these types are potential audiences for brands. Typically, short-form video platforms monetize themselves in three ways: advertising, access to e-commerce, and virtual gift purchase. Brands, like users, can participate in Douyin with their own accounts and through engagement as they do on other apps. Douyin offers clickable content that provides consumers access to a brand’s own e-commerce website. Brands can now post their detailed retail store information and visual content within their official Douyin account. Users can reach out to the business with one click. Potentially, this model could be more powerful than WeChat’s advertising platform. That’s because the platforms are very different in their structure and approach. On Douyin, users engage through content such as video and images. Businesses can also share the rich content with users. In addition, users can customize a brand’s content and create their own through hashtag campaigns, with the intent to make the content go viral. By contrast, WeChat focuses on enabling text-based communication between users. Brands can communicate with users on WeChat, but on Douyin they do so in a more engaging way. Douyin optimizes its user experience for delivering a consistently trendy and contemporary tone to creative young people. To Douyin, content is more important than advertising. A brand’s content has to carry the right tone to be a good fit for the platform and must not be intrusive. 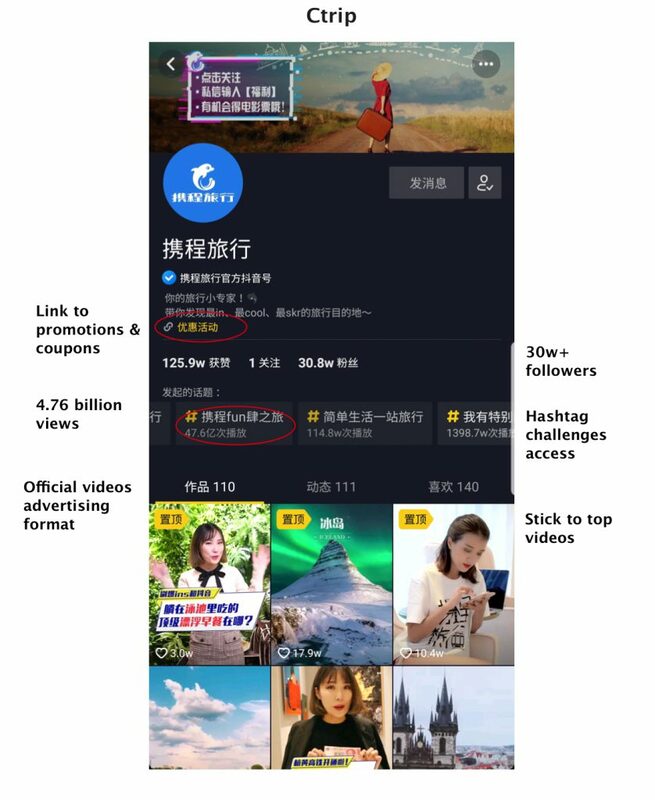 Some brands (Airbnb, Harbin Beer and Chevrolet) collaborate with Douyin influencers to share their brands (though content that appears in the user’s information stream) in a way that is consistent with the Douyin tone. After all, Douyin is essentially a medium that evolved into a community culture with a well-defined persona. It is easier to target specific user groups with high advertising value who align with the Douyin user persona. In the future, artificial intelligence and big data may be able to answer this question. Douyin regularly creates trending on the platform. One way is for Douyin to challenge users to engage in the topics by creating content of their own. This tactic incentivizes mass participation and creation resulting in social buzz that can connect users to brands more effectively. 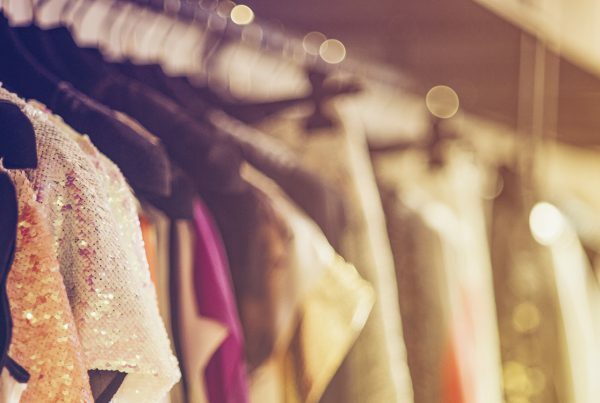 Brand such as Dior can also post challenge topics to create engagement. For example, Ctrip, China’s leading online travel agency, partnered with Douyin to initiate a hashtag challenge during National Day holidays, which consists of a week of heavy travel. Ctrip encouraged users to share their creative traveling experience with Ctrip’s sticker and tagged cities. 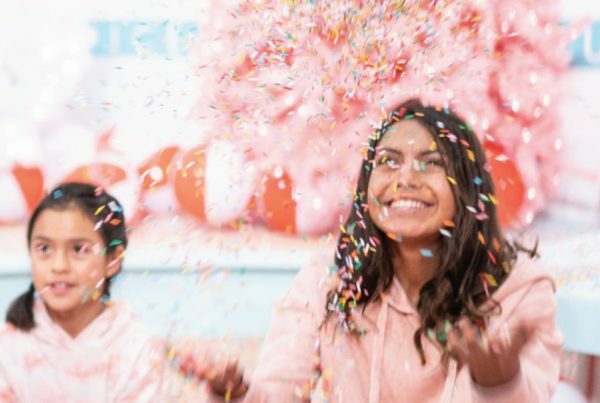 Not only Ctrip harvested more than 4 billion views within just a week, the company also collected the top traveling city data for further marketing purpose. Michael Kors. The first luxury brand to work on Douyin, initiated the hashtag challenge (a Douyin feature) led by 3 fashion KOLs. This “city catwalk” campaign engaged users creating their own catwalk with Michael Kors products, which eventually harvested 30,000 postings and 5 million views. Adidas Neo. This brand started its official Douyin channel in January 2018, releasing almost daily original videos. The brand was followed by 1.2 million users within two months. Haidilao Hot Pot. #海底捞 (Haidilao), a popular hot pot chain, is famous for its user-oriented, customized services. 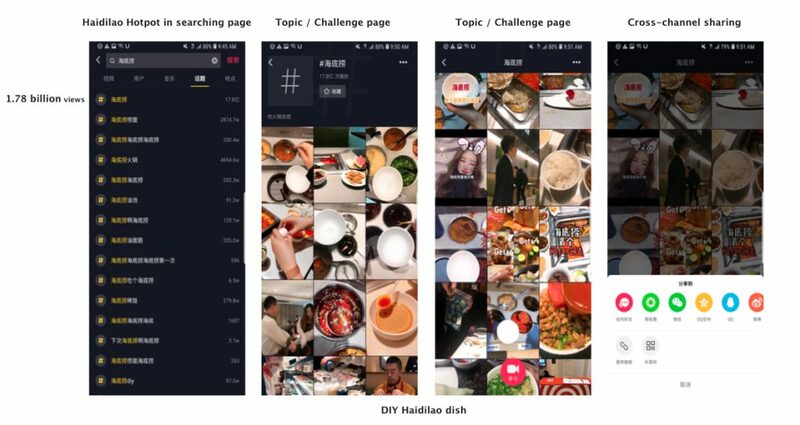 Haidilao creates engagement by providing culinary tools for consumers to create DIY dishes and post them on Douyin. Some of the popular dishes have become topics of heated discussion among users, and some have been added to Haidilao’s menu. As a result, within less than a year, Haidilao has generated 1.8 billion views with organic content that has required zero advertising investment. Douyin is suitable for brands with products that can be customized by users. Achieving brand awareness is more critical at the beginning. Being on Douyin may not bring about an immediate rise in conversion rate. Campaigns should be tailored to a specific demographic. If your brand is looking for better exposure in China’s large consumer market, consider creating a presence on Douyin. You would be wise to do so now as Douyin evolves and its user base grows. Adopting a test-and-learn approach will help you experiment with creating lovable experiences on Douyin to ensure “fit” with your target audience. At Moonshot, we work with businesses that are trying to embrace new ways to build lovable products and experiences in China on apps such as WeChat and Douyin. One of the ways we help businesses efficiently explore and validate the potential of doing so is through design sprints. With design sprints, businesses take four days to rapidly develop a product prototype based on input from real customers. 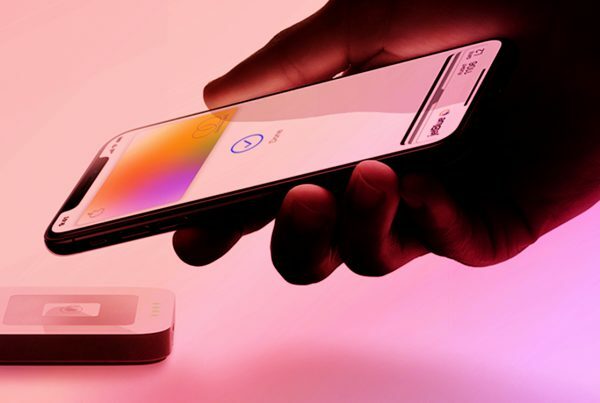 We’ve incorporated the design sprint into our FUEL methodology, which helps companies not only develop product prototypes but then develop actual products at scale. To learn more about FUEL, check out the following blog post. And contact Moonshot. We are happy to help.